C ++ is a high-level object-oriented language (OOP), and is an extension of the already well-known C Language, so much so that its initial name was “C with classes”. Initially it was a version of the C to which the concept of classes was introduced, but subsequently several improvements were implemented on concepts that were still primitive in the C.
What characterizes most C ++ compared to other languages, is that it is as powerful as it is destructive. Guarantees a lot of freedom to the programmer, and in case the latter is aware of what he is doing is good, but otherwise a novice could clash with many problems without knowing what comes from them. This language has excellent extensibility, offering the possibility of adding libraries, previously created code fragments that define and implement particular functions that can soften the programmer’s hard life. It is possible to range in different programming paradigms, starting from the imperative to the procedural or object-oriented, and is alsobackwards compatible with its predecessor. As in C, there is a compiler that reports the presence of syntactical errors, or in the case of ambiguous operations generates warnings, which signal the presence of possible conceptual errors but that still allow the code to be executed. 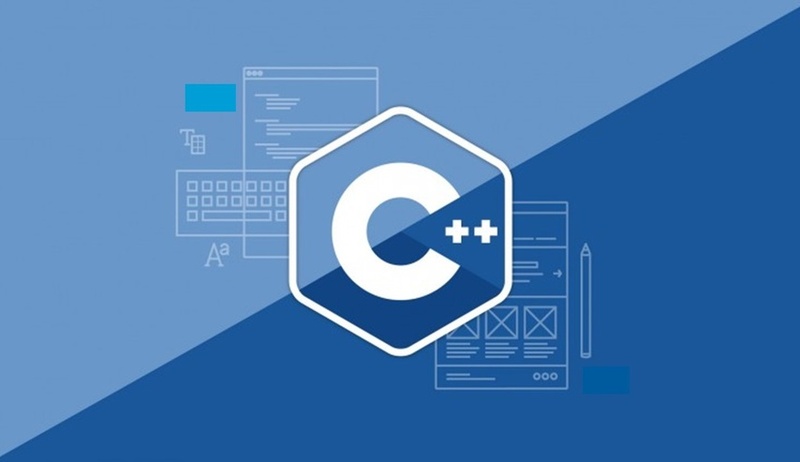 Ultimately, C ++ is a very broad language with which it is possible to solve many problems, but in any case it allows newcomers to approach for the first time high level programming without too many puzzles. For those interested in the end of the article you will find a list of recommended texts on C ++ divided by categories of users. Stroustrup, C++ Language, standard library, programming principles, 3°Ed, Addison Wesley 7.